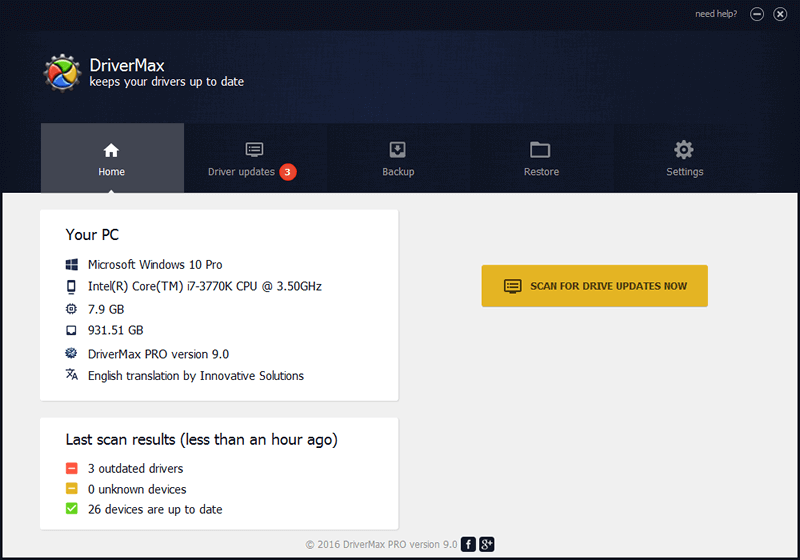 DriverMax supports automated installs, scheduled scans, and full device driver backups. It can be set to check for driver updates and download them for you at any time of any day, week, or month. 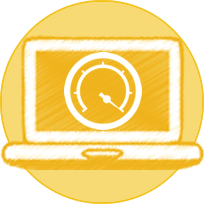 You can find driver updates for 32-bit and 64-bit versions of Windows 10, Windows 8.1, Windows 8, Windows 7, Windows Vista, and Windows XP. 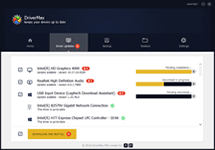 Drivers are components that enable the proper functioning of the internal hardware or devices that are connected to the computer. 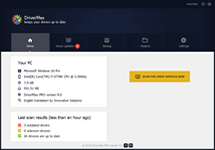 DriverMax reduces system freezes and malfunctions, making for a better performance of your PC by serving you only with the best latest updates. 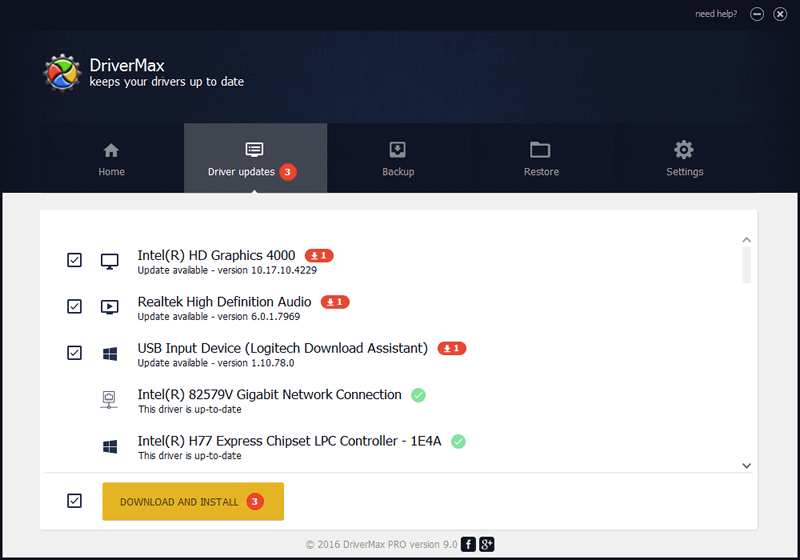 DriverMax analyzes your existing drivers and provides the latest versions for over 2,300,000 devices. 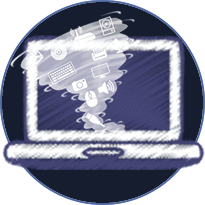 An intelligent and unique online self-learning technology ensures that only the most appropriate and recent versions are installed. 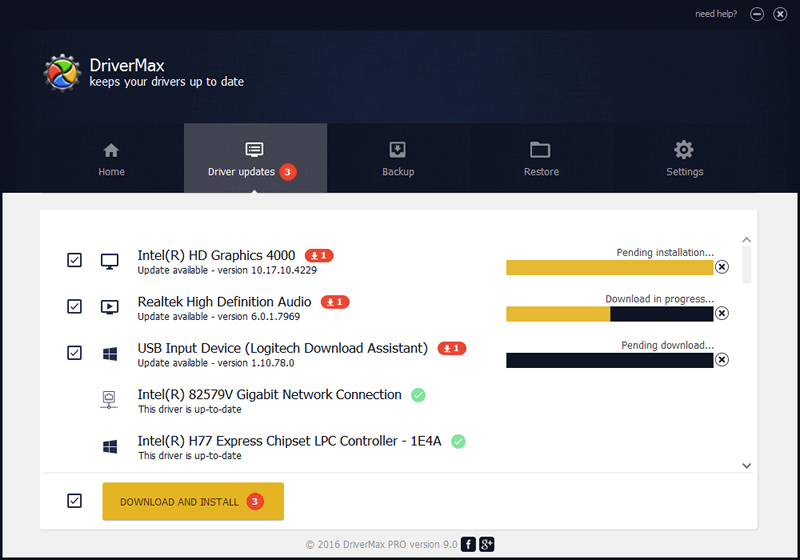 DriverMax automatically tests each new driver before installing it on your PC, ensuring its proper functioning. 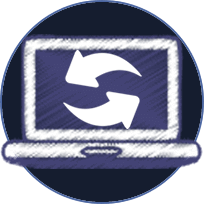 In addition, it backs up the current drivers and creates a system restore point, allowing a quick rollback of the installation. All controllers are scanned thoroughly for viruses and threats before they are provided to users. 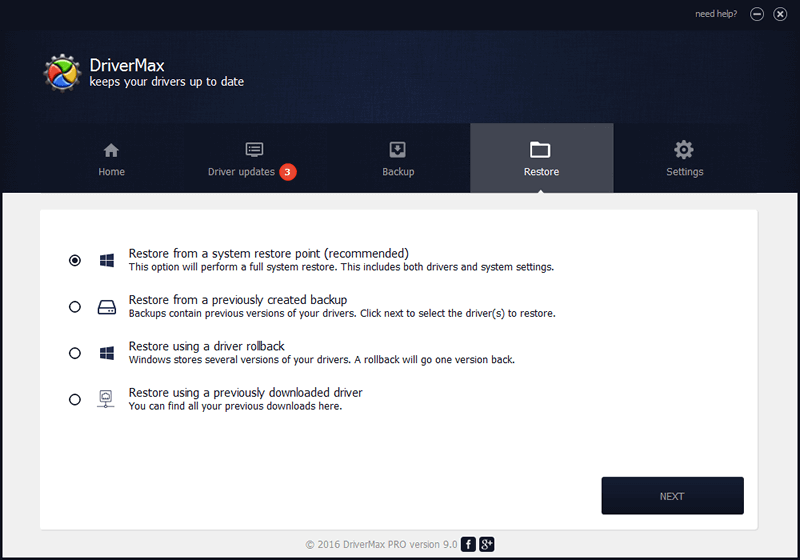 We can say that DriverMax is a reliable choice when it comes to keeping your system fully functional and up to date. It saves you a great amount of time by automatically searching the web and installing drivers, so you don't have to. Consider installing it after a fresh Windows setup and keeping it around. A very easy and convenient way to update drivers in my new laptop. Easy download as well as hassle free installation process. 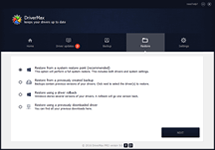 This is the easiest program to use to update drivers i have ever used , and it helps you all the way through every step. I have never had such a program to work like this. 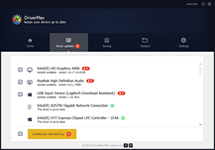 Easy interface, finds drivers easy and quickly, identifies make, model, operating system, identifies all system hardware and connected devices, all around good product that works as described. It keeps your devices up-to-date to keep your system stable and running at its best! Always offers downloading the latest version of any drivers you want to install. 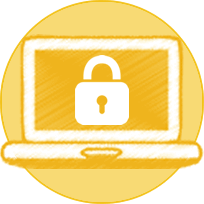 Supporting back up & recovery options is another one undeniable competitive advantage.